Ripple Effect Arts and Literature Society (REAL) is a federally incorporated charitable organization that was founded in Vancouver, Canada in 2005. Our mission is to support programs and activities that contribute to the development and appreciation of the arts, culture and environment in Canada, with a focus on the province of British Columbia. 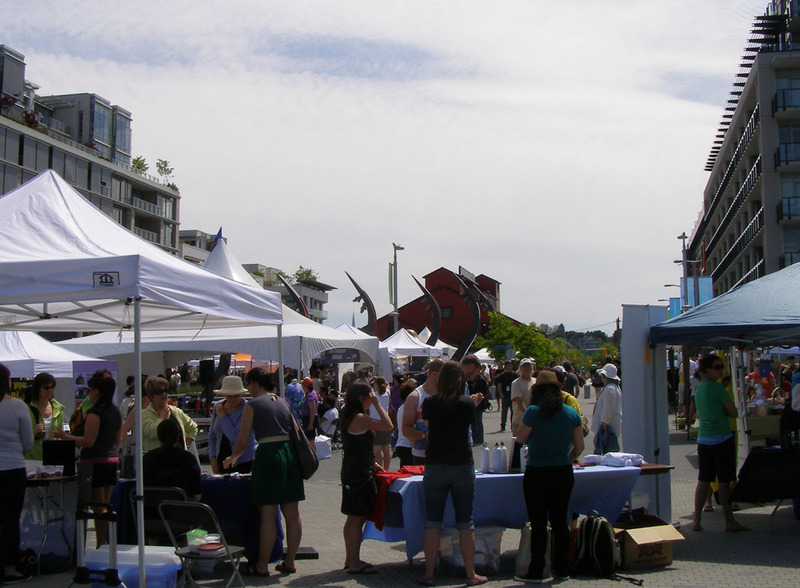 Cultural Events – Ripple Effect has produced and partnered in many successful cultural events in Metro Vancouver since 2005, including literary readings, urban walking tours, fundraisers, environmental conferences, community mapping charrettes and civic festivals. See our Events page for more information on our community activities. Publications – Ripple Effect’s Youth Literacy in Arts Program has promoted an active appreciation of creative writing and visual art by youth in British Columbia for many years. From 2002-2008 we published the Wordscapes Youth Arts Journal, which featured fiction, poetry, essays and artwork by teens from across BC. Later editions included a Contemporary Writing section promoting Canadian authors to the next generation of readers and writers. Since 2010, we have worked with the BC Teachers of English Language Arts PSA to publish the student writing journal, Voices Visible. Find out more about Ripple Effect.